From 75 go east on Bethany~Lucas Rd, stay on Lucas Rd, turn right on Woodmoor Circle, home is at the end of Woodmoor cul de sac. Hello, I’m interested in 36 Woodmoor Circle and would like to take a look around. 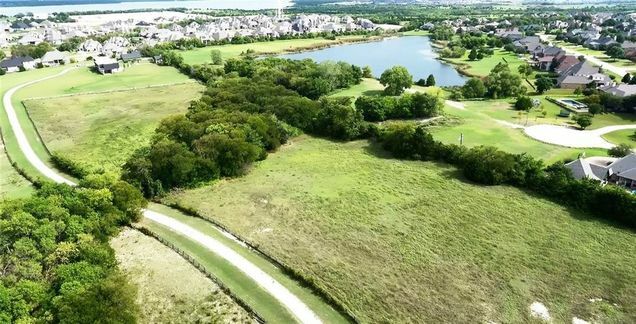 The details on 36 Woodmoor Circle: This land located in Lucas, TX 75002 is currently for sale for $2,950,000. 36 Woodmoor Circle is a – square foot land with – beds and – baths that has been on Estately for 2 days. This land is in the attendance area of Hart Elementary School, Willow Spring Middle School, Lovejoy High School, and Sloan Creek Intermediate School.